Written by David Thomas. Music by Patrick Hutchison and David Thomas. 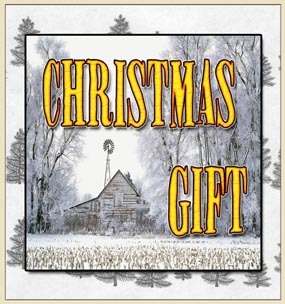 Adapted from the book written by Dr. Ferrol Sams, Jr.
Christmas Gift is the story of local legend, Dr. Ferrol Sams and his three sisters as they were growing up just after the depression. This is a very warm story that captures the spirit of the Christmas season. The story is narrated by Ferrol and his three sisters and includes references to other family members, friends and neighbors. You may remember the original production produced by ART Station.